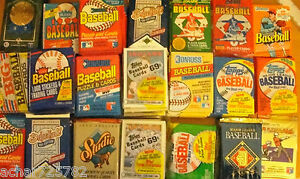 INCREDIBLE Lot of 100 Unopened Old Vintage Baseball Cards in Wax Packs & BONUS!! 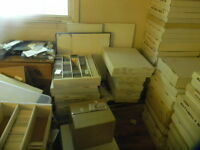 charttopperssportscards has no other items for sale. 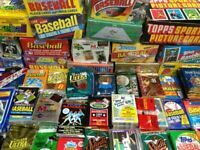 $0.00 shipping for each additional eligible item you buy from charttopperssportscards, when you use the cart to make your purchase. There are 9,670 items available. Please enter a number less than or equal to 9,670. Thank you!!! Great cards!! Rock Star seller!!! thank you! love the selection!! Product is fine. I t is what I was looking for. It was a great buy..